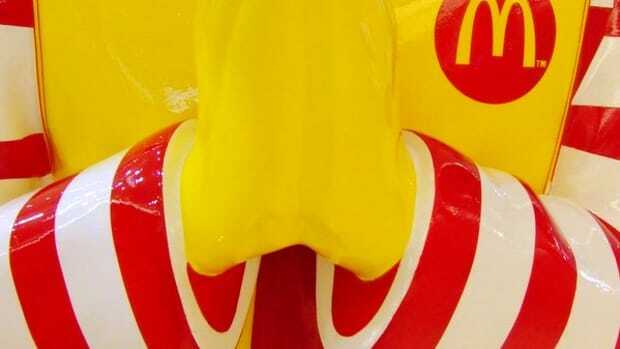 McDonald&apos;s in Russia, once a sign of progress for the former Soviet Union, is now in jeopardy of being kicked out of the country. 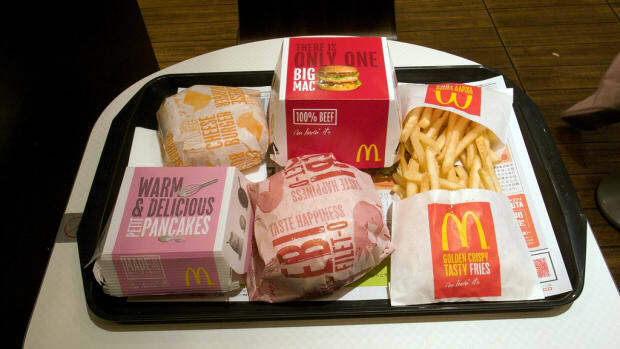 After announcing earlier this month that it was banning major food imports from countries including the U.S. for one year over economic sanctions, Russia has also recently announced plans to seek bans on some McDonald’s meals over several health violations. 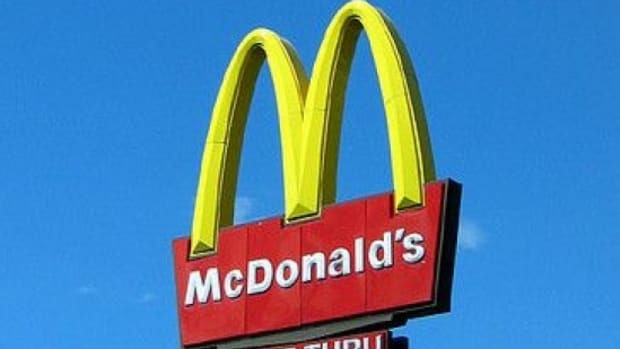 McDonald’s isn’t the poster chain for high quality fast food, and several planned inspections revealed “significant violations of the law,” reports Global Meat News. 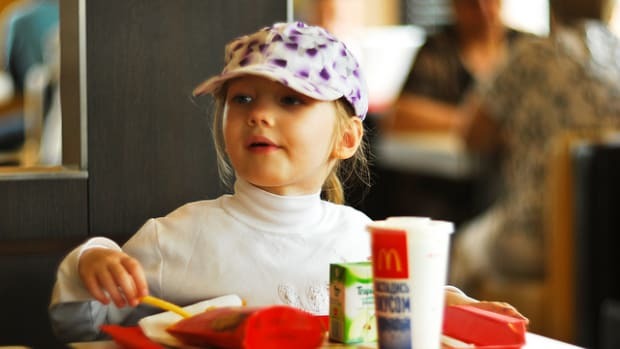 Now, Russia’s sanitary service called Rospotrebnadzor, has filed a lawsuit against the chain, petitioning for a ban on popular McDonald’s meals including cheeseburgers, filet-o-fish and chicken burgers. The chain has more than 350 locations in Russia. 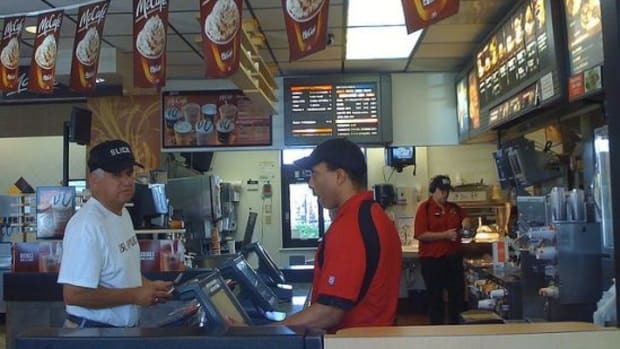 USA Today reports that the menu items in question contained more fats and carbohydrates than national regulations permit—some were two to three times higher than the allowed limits. Testing also revealed high microbial counts in some of the food sampled. 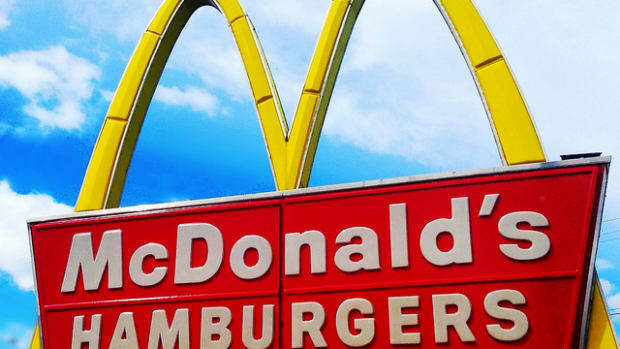 A ban on the McDonald’s meals named in the lawsuit could cost the chain 40 percent of its Russian revenue—more than $550 million per year, reports Global Meat News. And some experts are confident that the violations could have enough merit to ban the entire fast food chain from the country altogether. Russia is apparently also targeting other fast food chains including Burger King and KFC for similar concerns over quality. But there may be more to the story. 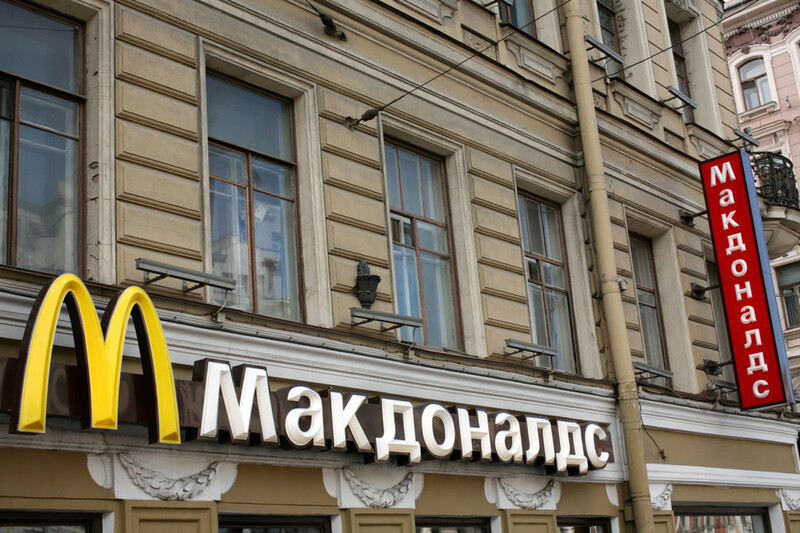 Back in April, the Washington Post noted that McDonald’s said it would close its Crimean locations amidst the conflict with Ukraine. 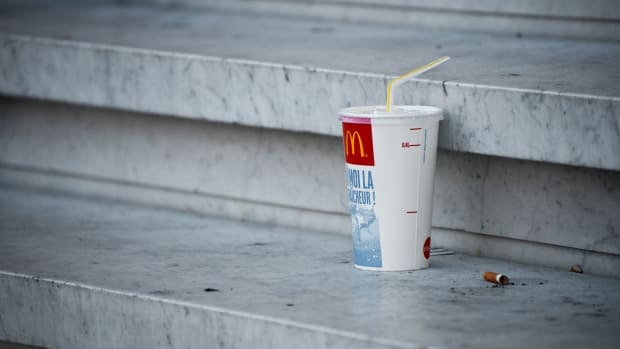 Vladimir Zhirinovsky, leader of the Liberal Democrat Party, then suggested that the chain just shutter all McDonald&apos;s in Russia, and a poll found that 62 percent of the population agreed. But Russia seems to have another vision these days. It has called for a ban on GMOs and urged the UN to create an international watchdog agency to police GMOs. Officials have also said that the country has enough land to grow all of its own organic food, which its recent position towards imports would indicate may soon become a reality. 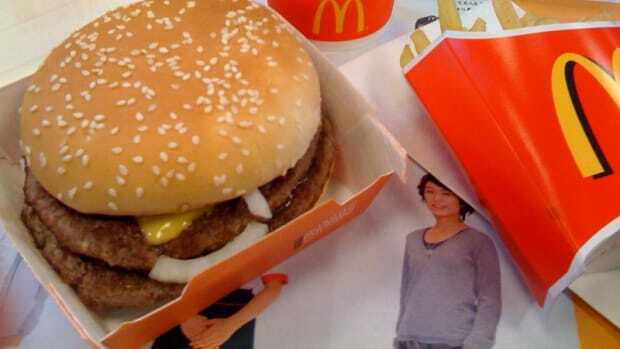 Seems like too much westernization is a lot like a McDonald’s cheeseburger: you want it really bad until you actually eat it.